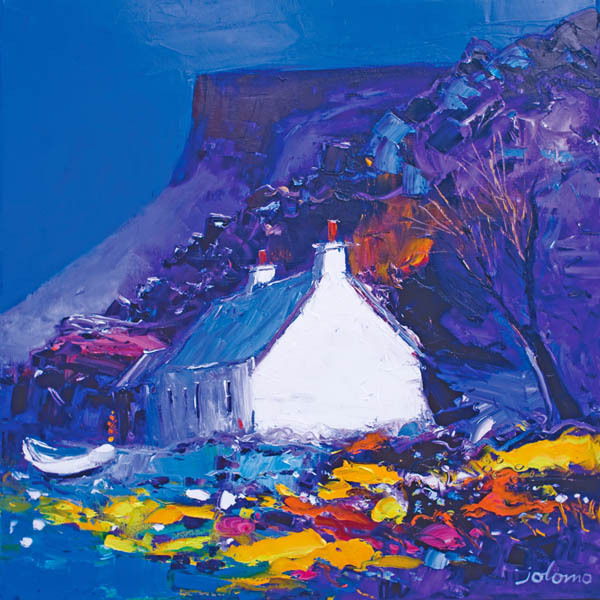 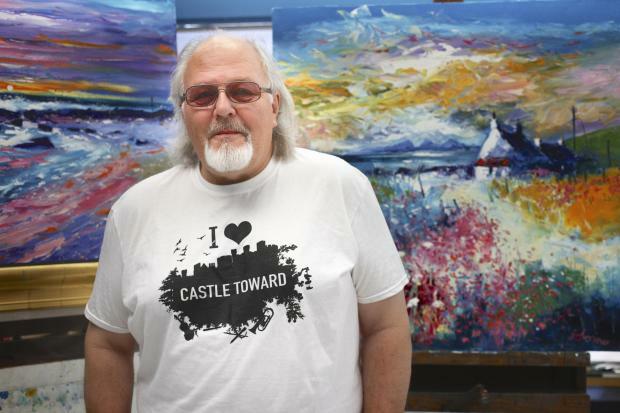 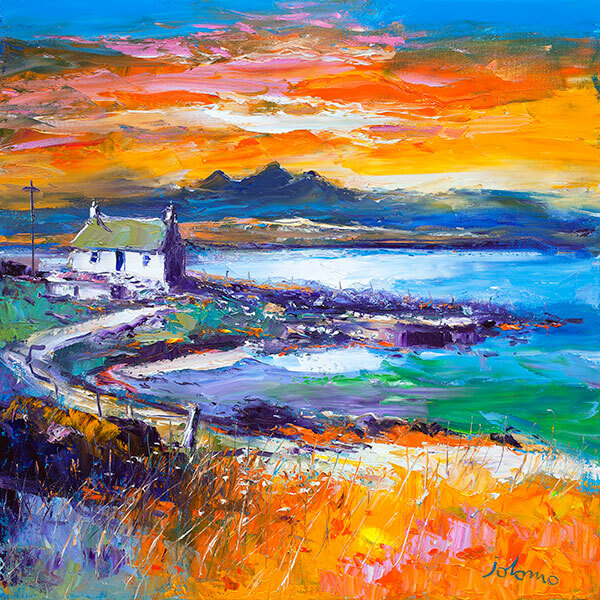 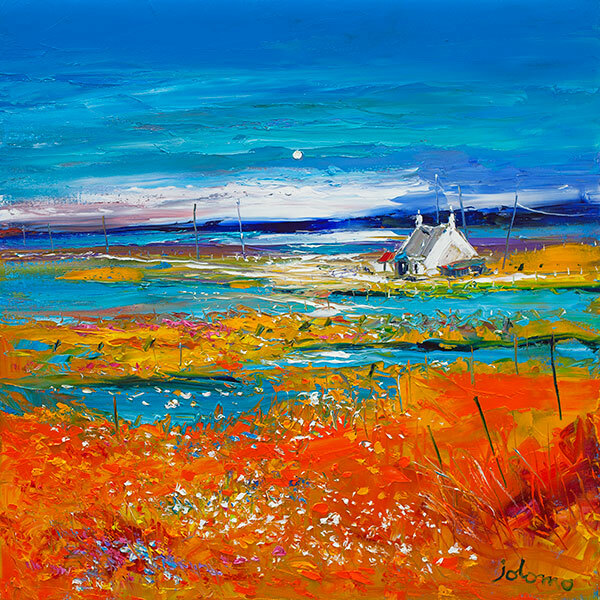 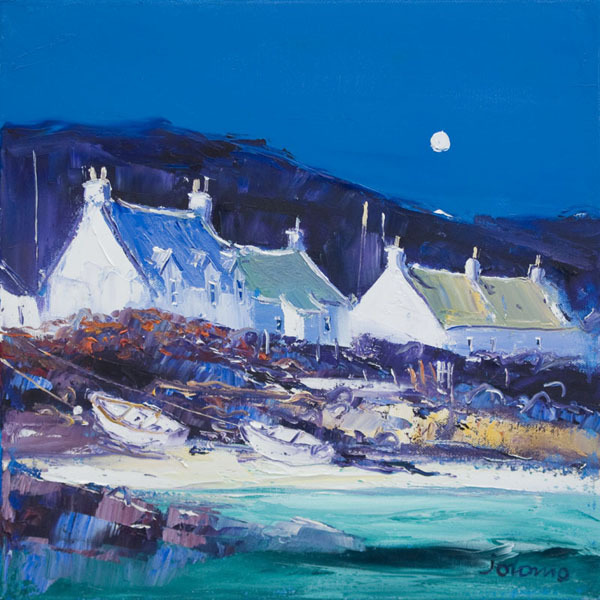 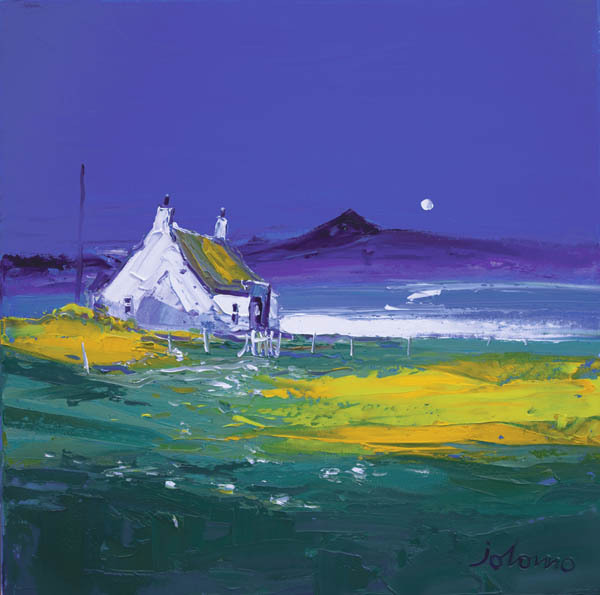 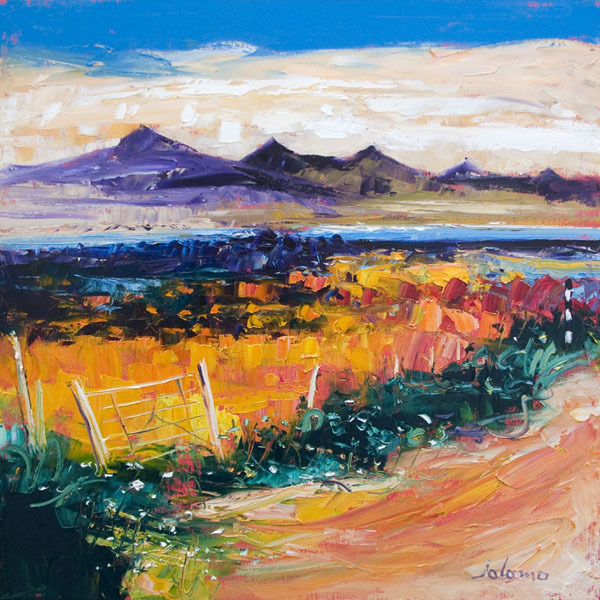 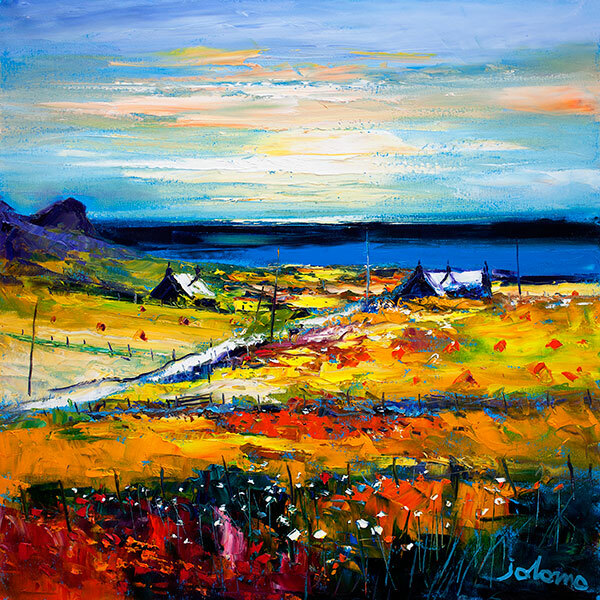 Jolomo is a highly successful Scottish artist, renowned for his vibrant images of the Scottish landscape. 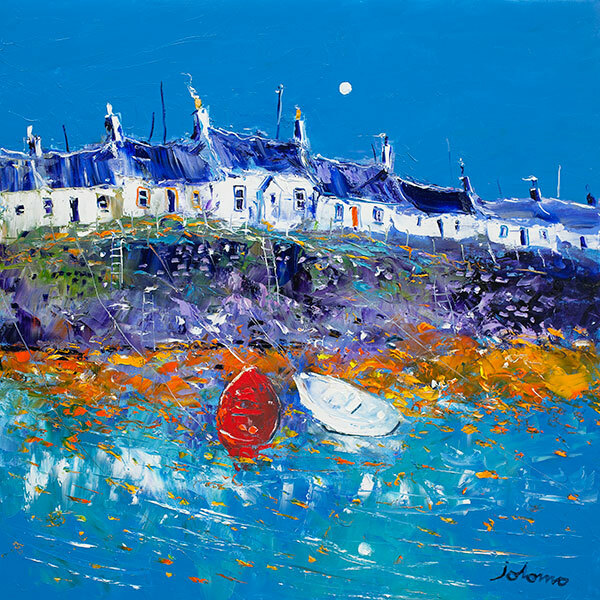 He became interested in art at an early age, copying chocolate box pictures that his mother brought home from work, and painting on school art trips and family holidays. 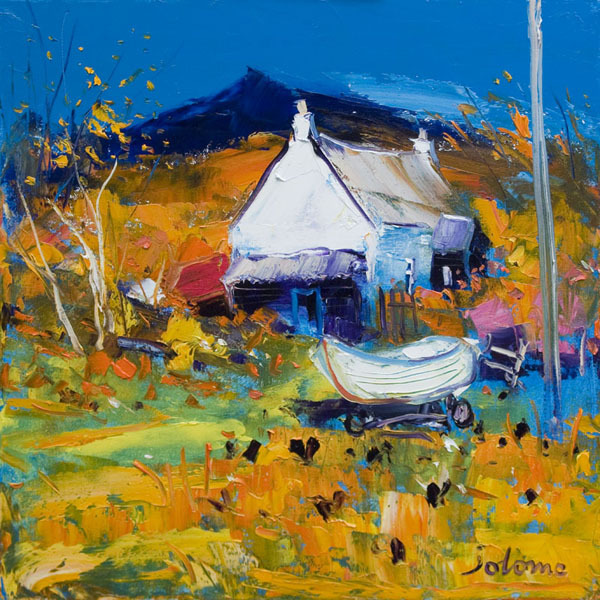 Graduating from the Glasgow School of Art, Jolomo developed an expressionist style, and was influenced by artists such as Kokoschka, Chagall and Soutine.